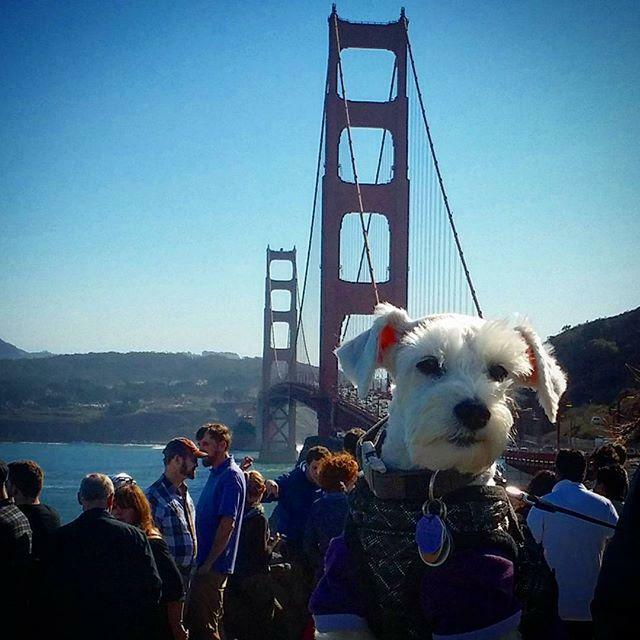 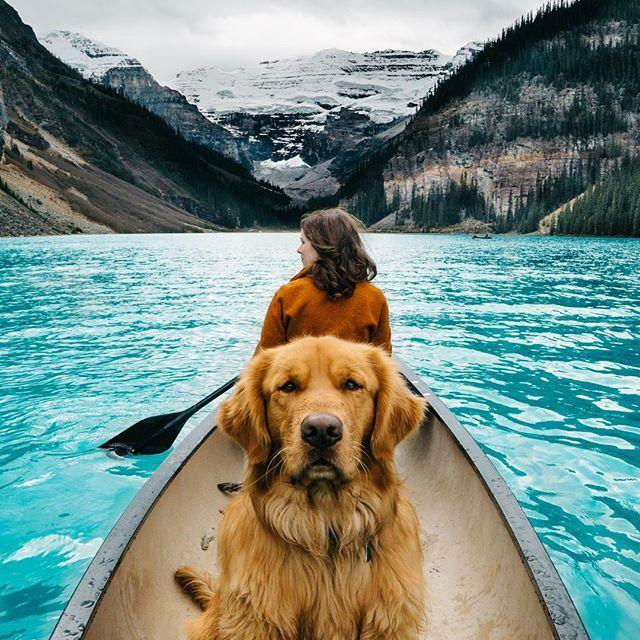 What better way to spend time with your pup than seeing some of the wonders around the world. 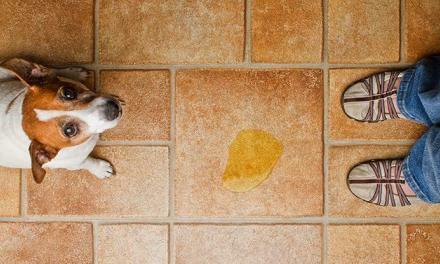 Just where does one start? 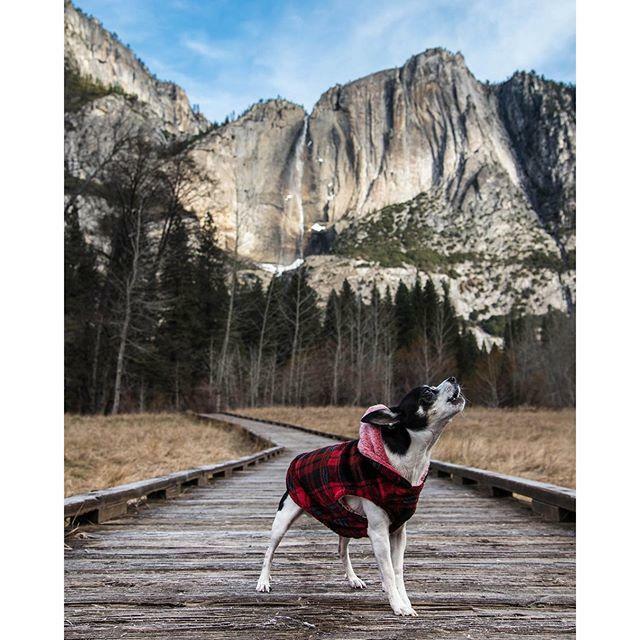 With 6,500 miles of glaciers, ice fields, and forests we’re pretty sure your pup will have plenty to explore. 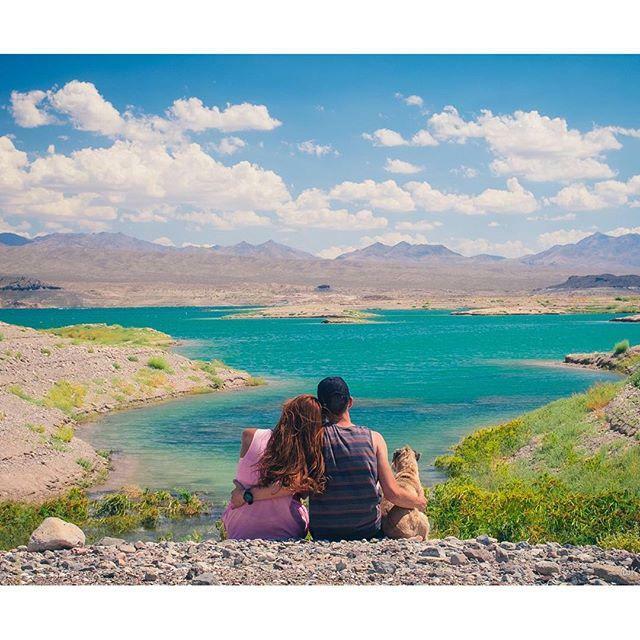 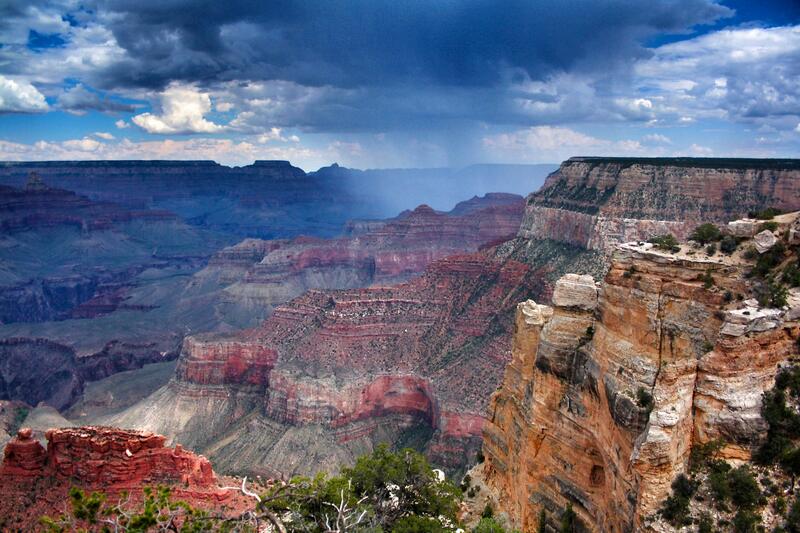 Soak up your surroundings as you explore one of America’s most amazing national parks. 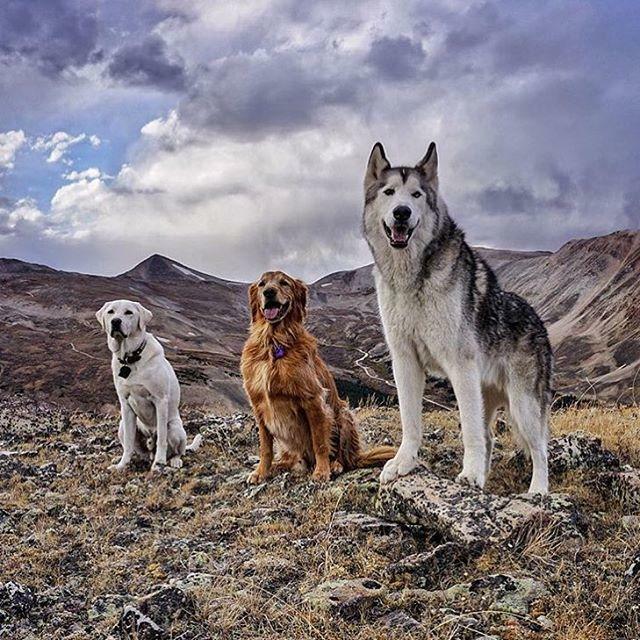 There is no better time like the present. 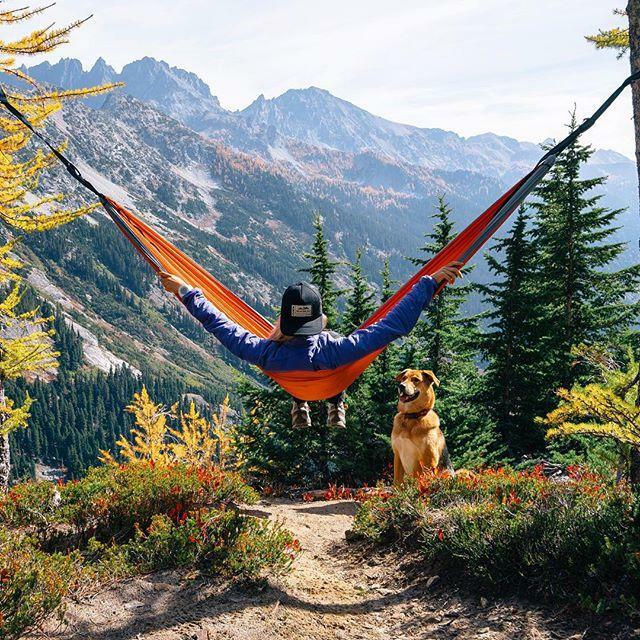 Plan a trip and hike Washington’s most active volcano with your pup. 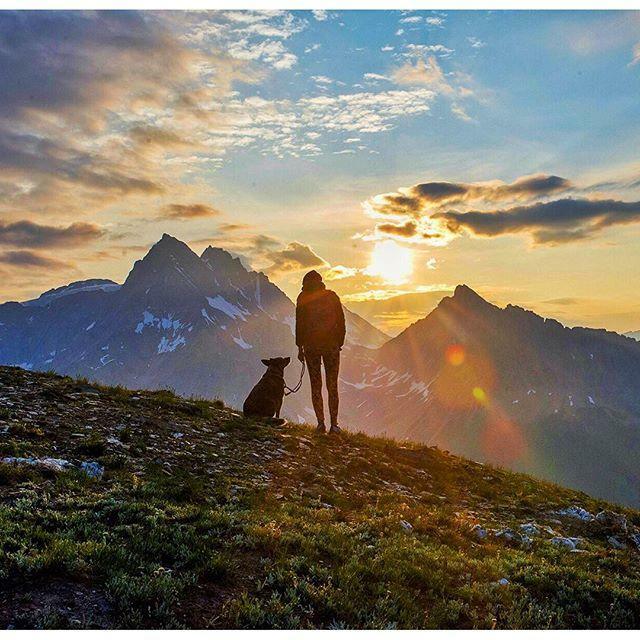 Stroll into the sunset with my dog at the foot of these beautiful mountains. 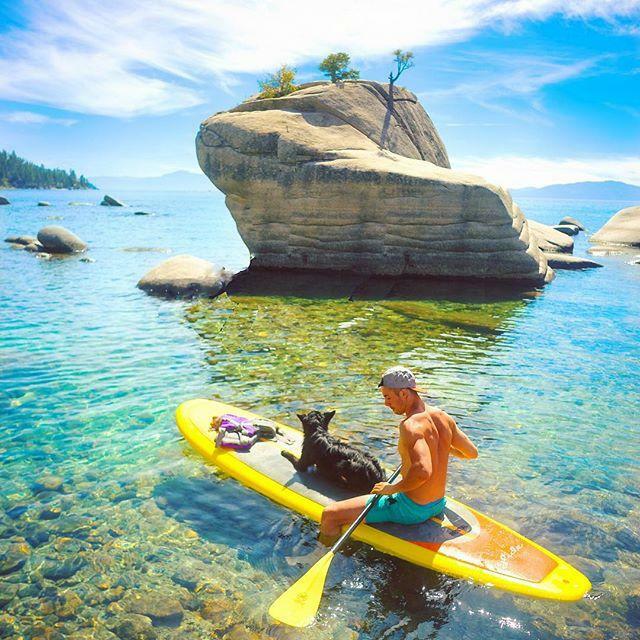 Come rain, sun or snow, Lake Tahoe is enjoyable year round, especially for our furry friends. What better place to get down on one knee and pop a box of Milk bones than 1000 ft. above the Colorado River, during sunset. 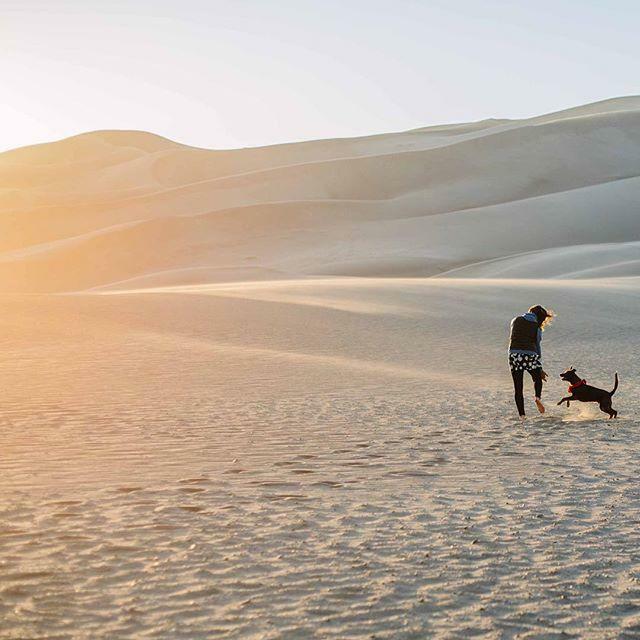 Running up and down these dunes will not only give those legs a work out but they are sure to provide your pup with hours of fun. 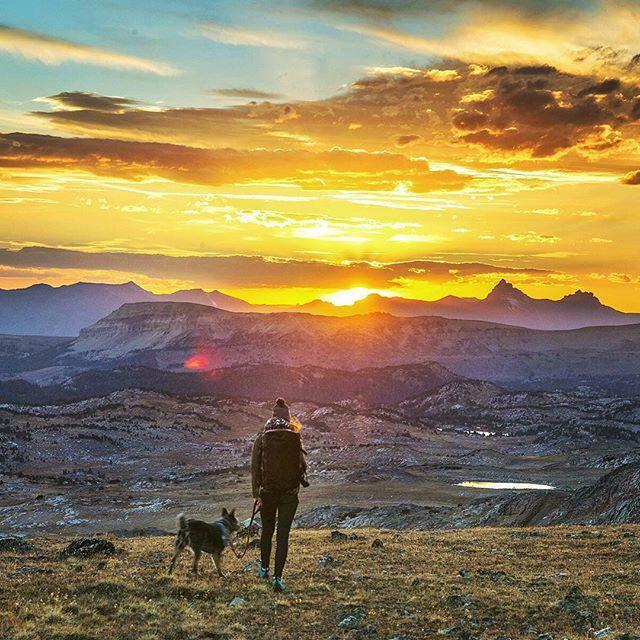 Find peace as you slowly tackle one peak at a time with your pups in search of Colorado’s largest herd of bighorn sheep. 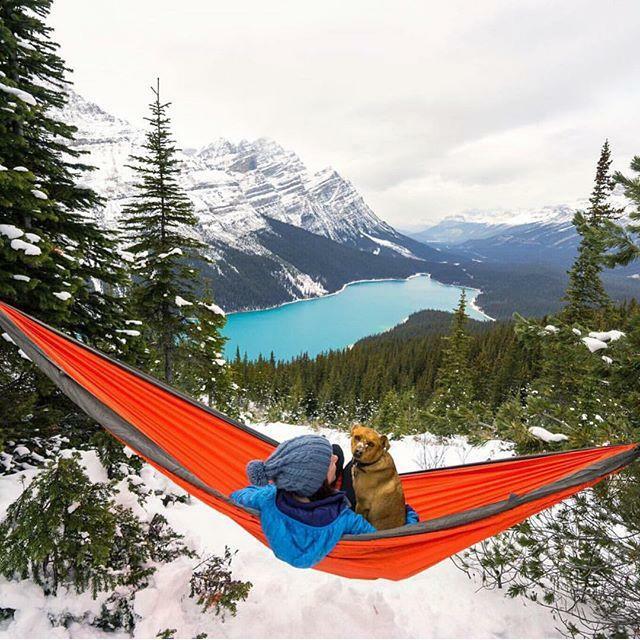 Take in breath-taking views as you and your pup campaign across Canada’s south-eastern mountain range. 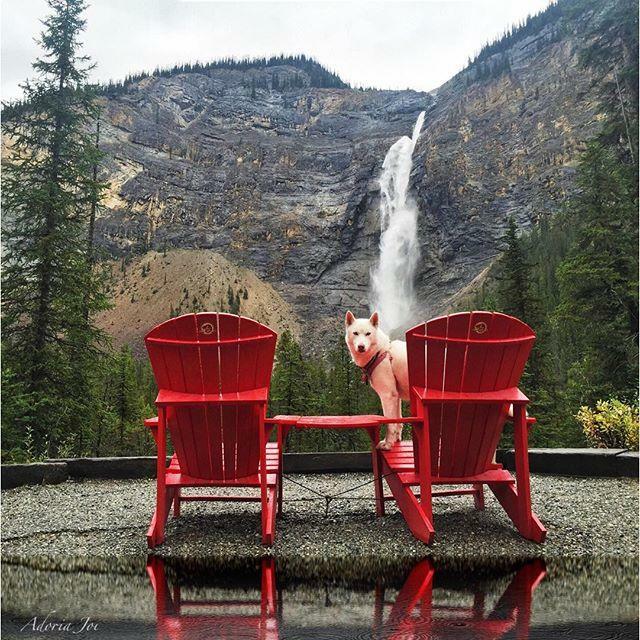 Sit back, hand in paw, relax, and enjoy the breath-taking view of Takakkaw Falls. 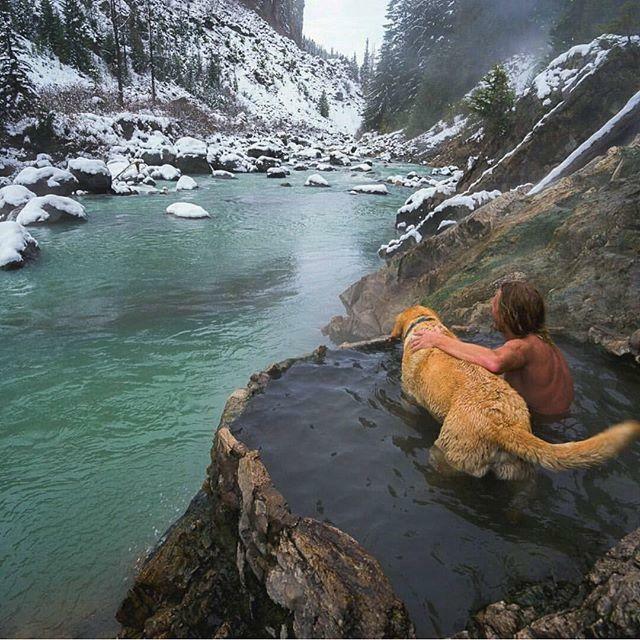 This tranquil spot allows for hours of relaxation or exploration, whichever way the mood takes. 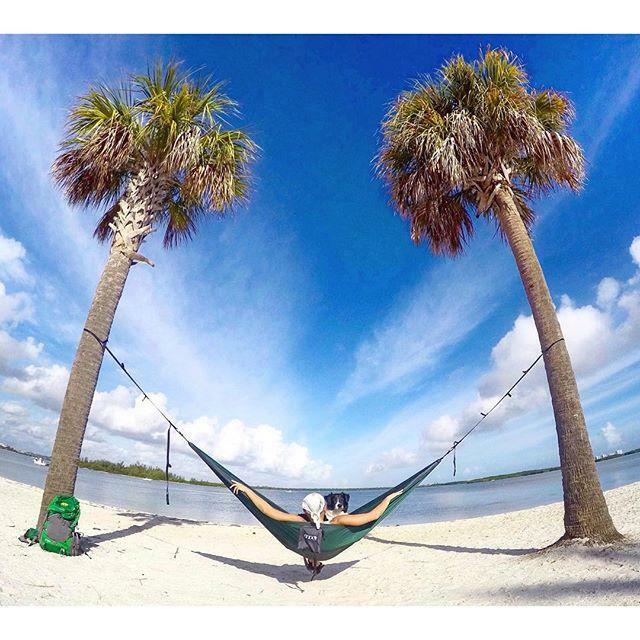 Florida is filled with a myriad of tourist activities. 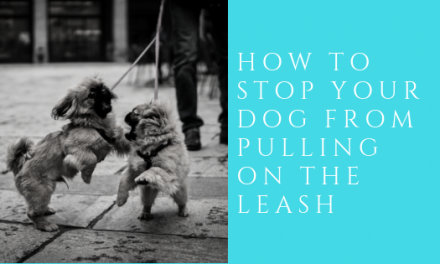 Keeping yourself and the doggies entertained shouldn’t be a problem at all. 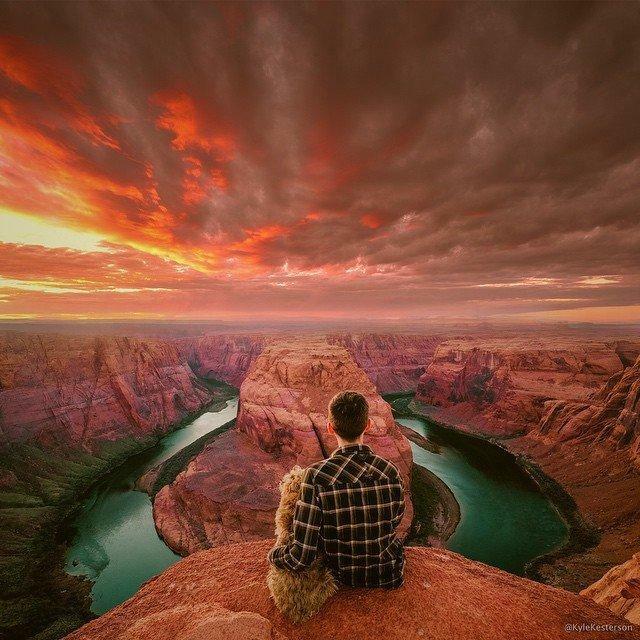 Without a doubt the most stunning site you could visit with your dog would be the Grand Canyon. 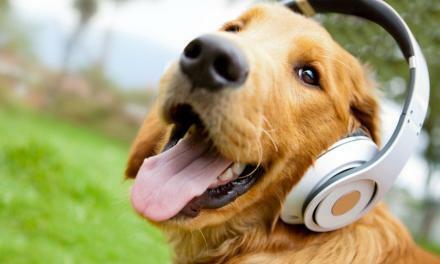 While you’re in AZ, stop by Partners Dog Training and get some training!